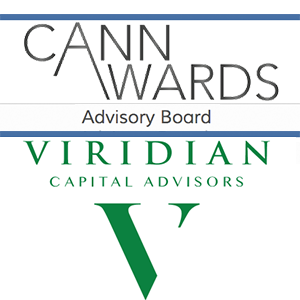 New York, N.Y., Sept. 14, 2015 /MJbizwire/–– Viridian Capital Advisors (www.viridianca.com), Viridian Capital Advisors, the first investment banking and strategic advisory firm dedicated to the cannabis market, has been invited to the CannAwards Advisory Board. The CannAwards event recognizes and celebrates leadership and innovation for individuals and organizations in the cannabis industry. 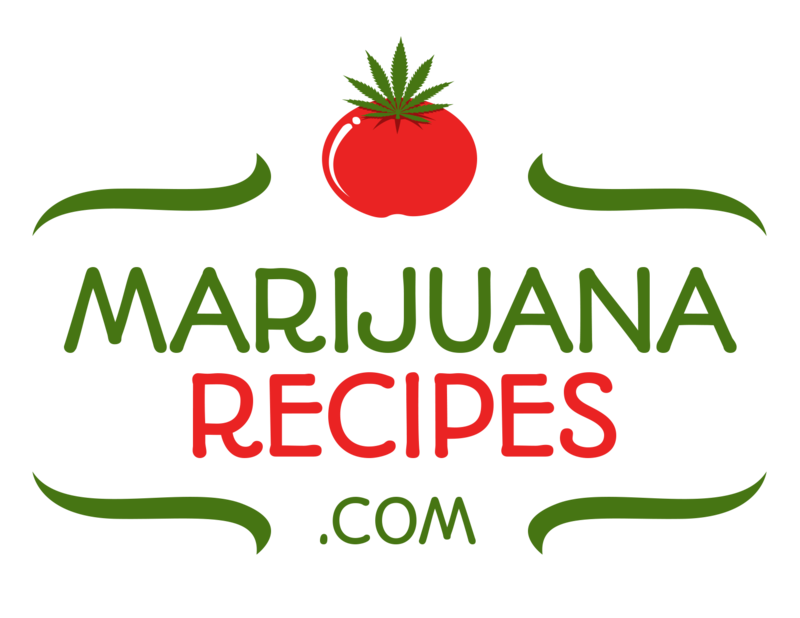 The CannAwards Advisory Board is comprised of some of the country’s top cannabis entrepreneurs and business professionals. 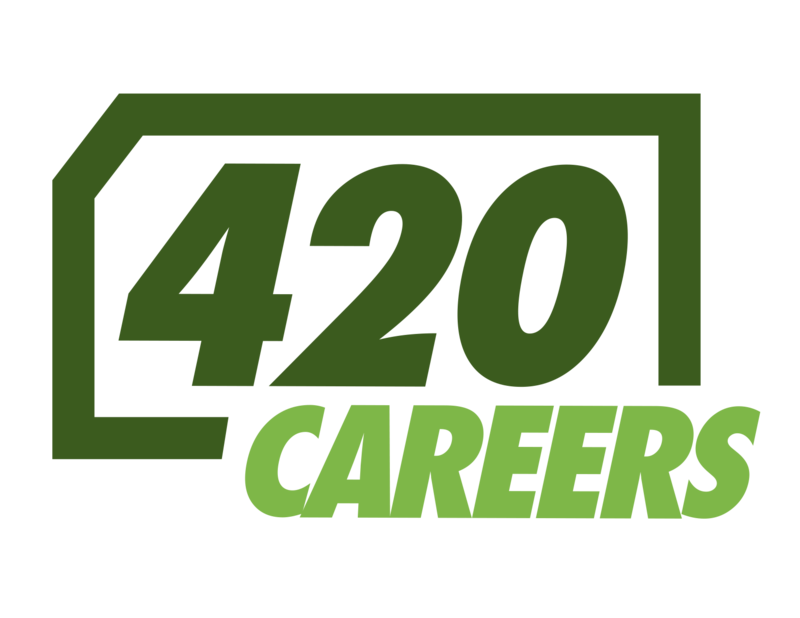 Scott Greiper, President and Founder of Viridian Capital Advisors, will join the CannAwards Advisory Board as the Viridian representative.